If you use the free version of Dropbox, then you likely already know that you only get a paltry 2GB of storage to use. That can fill up pretty fast. 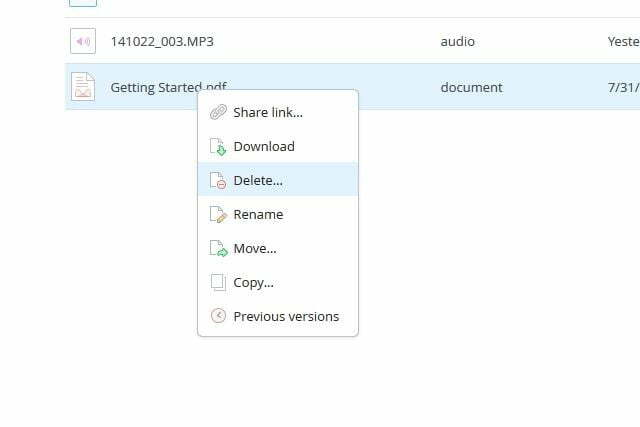 Whether you’re a paying customer with a large account, or a cheapskate trying to get by on the freebie giveaway, you’ll eventually come to a point where you need to clear out some space in order to make room for files that you want to upload. What happens when you seemingly delete something, it disappears, but you still don’t have the extra space that should’ve come up when you got rid of that stuff from your Dropbox account? It’s simple. When you delete something in Dropbox, you’re not actually deleting it. 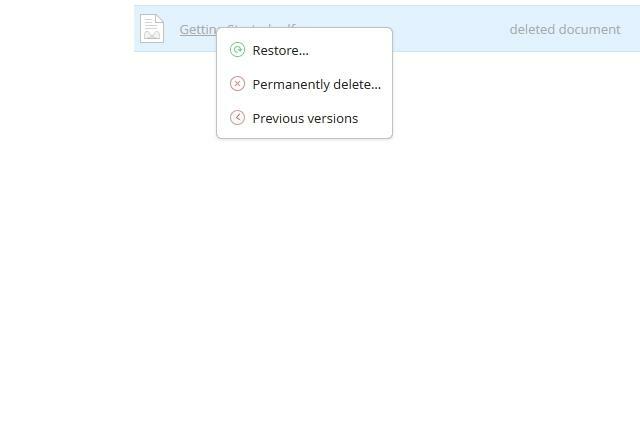 Dropbox hides it from you, storing it in a separate folder just in case you ever want to restore that item. 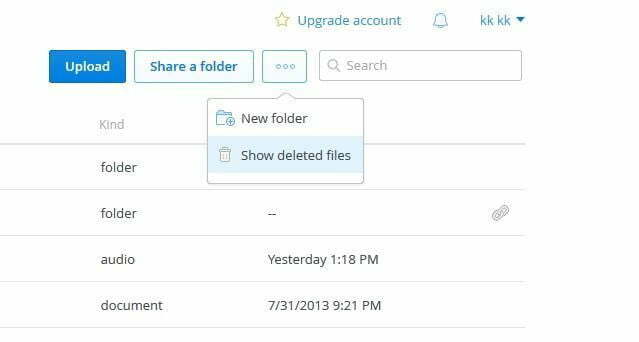 Once you delete those files from that special folder, then you’ll receive the space savings you were looking for. However, pulling this off isn’t exactly straight forward. That’s why we’re here, though, to show you how. Step 1: Log into your Dropbox account, right-click on the file or folder you want to delete, and click Delete. Step 2: Mouse over the “…” button, in between the Share a folder button and the search bar in the upper-right hand corner of your screen, and click Show deleted files. Step 3: Now, you should see the file or folder that you thought you deleted as a grayed out item in the list. Think of it as the ghost of your file. That’s it, you’re done! You’ve mastered the ability to permanently delete stuff from Dropbox.